So much about Huawei is in the media these week. 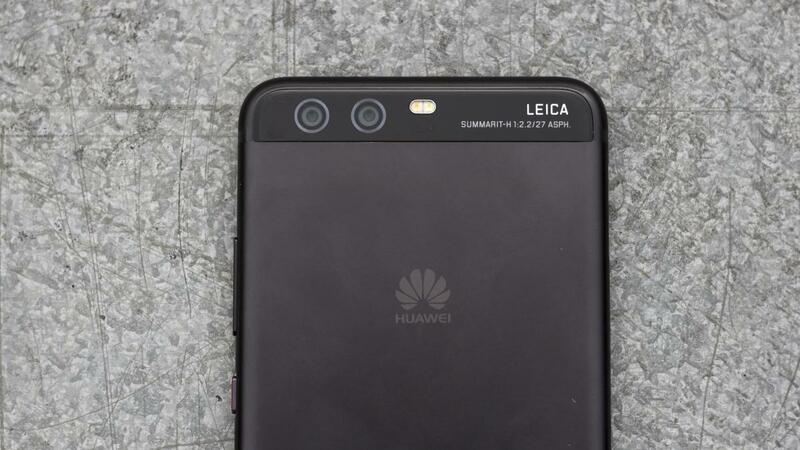 It has been speculated that Huawei may unveil another of the P series- P11 at the Mobile World Congress next year. According to an executive of the company, the device will be out during the Congress, or just before the congress. This is not a bluff. Who should have the right information any Huawei phone if not Bruce Lee, Huawei’s Vice President of Handsets Product Line? However, he was careful to fix “PROBABLY” somewhere in his statement. Another confirmation came through from Germany as invitation roll out to be the big Q1 2018. In these days of highly specialized phones… There are More reasons live on!